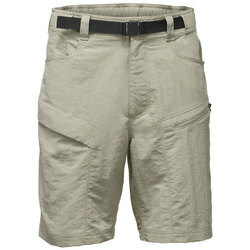 When you adventure in warm weather, a magnificent pair of shorts can vastly improve your experience. Modern shorts come with a limitless array of versatile features. Some materials resist wrinkling when you pack them, block the sun's rays and wick sweat away from your skin during hot weather. 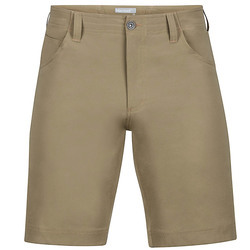 Many shorts also contain stretchiness to allow unrivaled freedom of movement. Some have an abundance of storage space and you can wear others with a climbing harness. 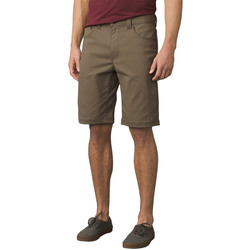 An unequaled pair of men's travel shorts will take you from a hike, to sightseeing downtown, to a relaxed event – meeting all of your needs without requiring you to change. Many come with timeless styling that you will be proud to wear around the globe, year after year. 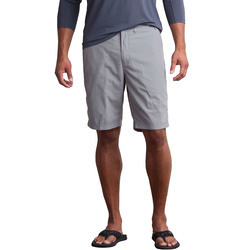 Admirable mens shorts brands include Arcteryx, Ex Officio, Marmot, Mountain Hardwear, Royal Robbins, Patagonia and The North Face.